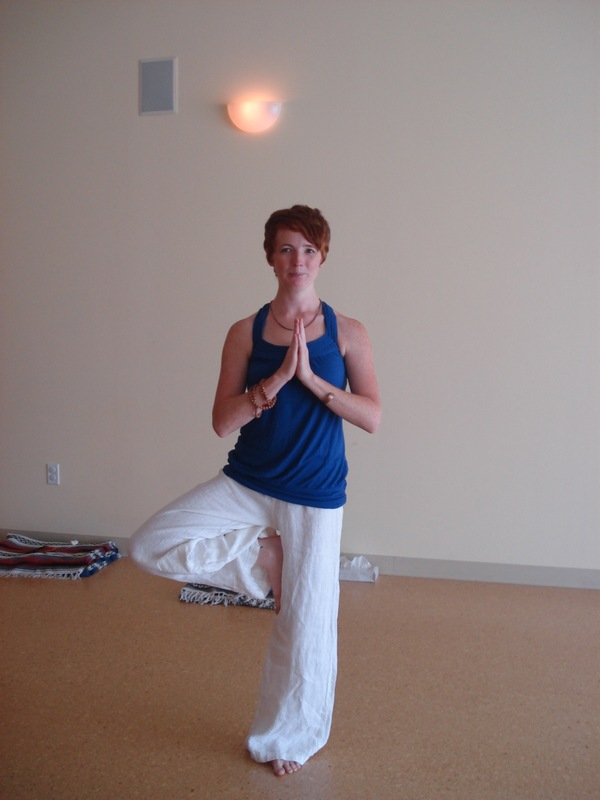 I am a yoga buff, consultant, and private teacher in the New York City area. I have been practicing yoga since 2005 and completed my teaching certification training with Yoga Yoga (Austin, TX) in August 2012. Influenced by Viniyoga, vinyasa, and yin yoga, my teaching style is to tailor the yoga to the body, not the body to the yoga. Sessions are built on the foundations of yoga asana and philosophy, to provide a space for introspection, growth, and imagination.